Block the sun on all-day fishing trips in our lightweight long-sleeve UV shirt. Travel demands apparel that embodies both form and function. Our Rainy Bridge Shirt is constructed from a fully synthetic, lightweight, and quick-drying blend, complete with UPF 30+ sun protection. Bottom line: It's the kind of shirt you can wear on the river, at the shoreline, and everywhere in between. Tailored with a modified Western yoke and roll-up sleeve tabs. Patch pockets with flap-and-button closure. 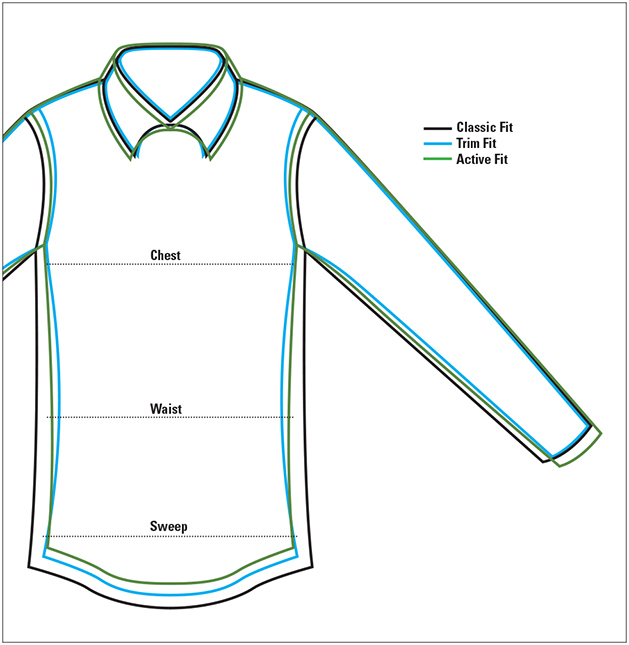 Concealed-button-down collar. Orvis sunglasses cleaner in hem. Polyester/nylon. Washable. Imported.